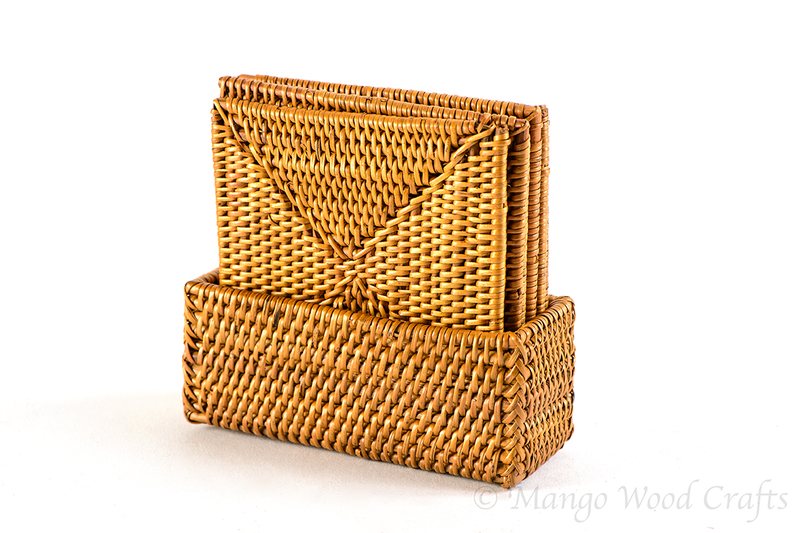 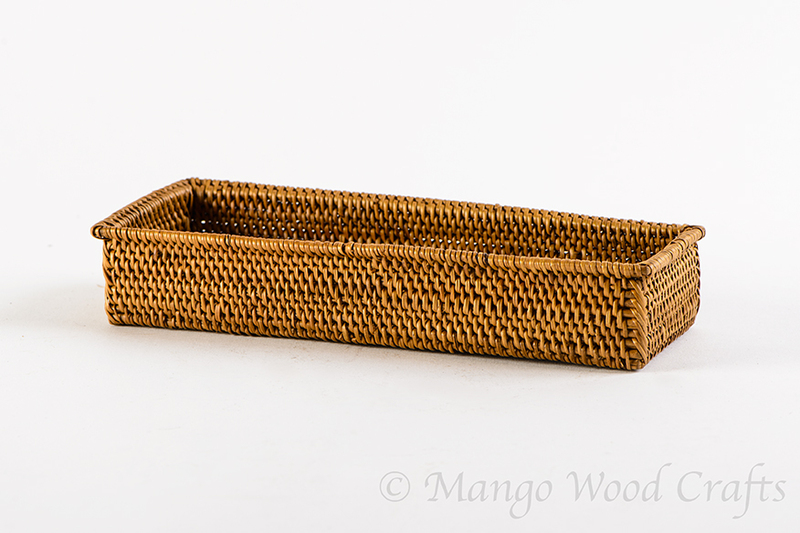 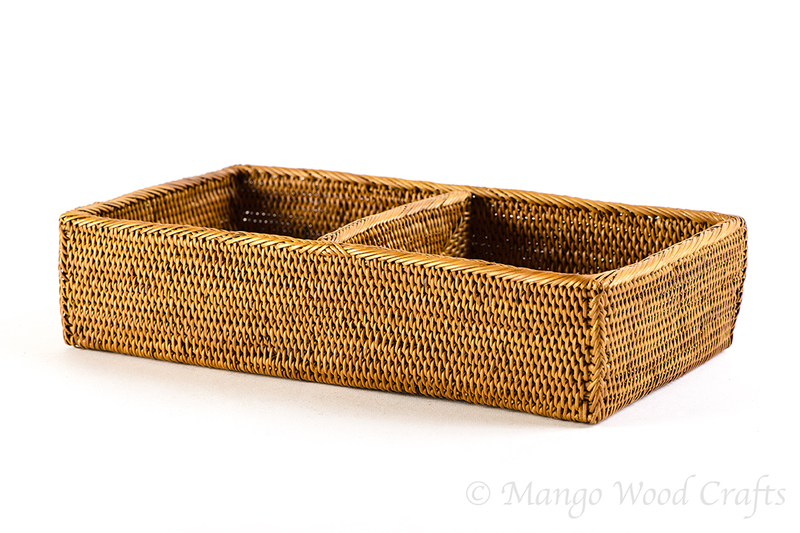 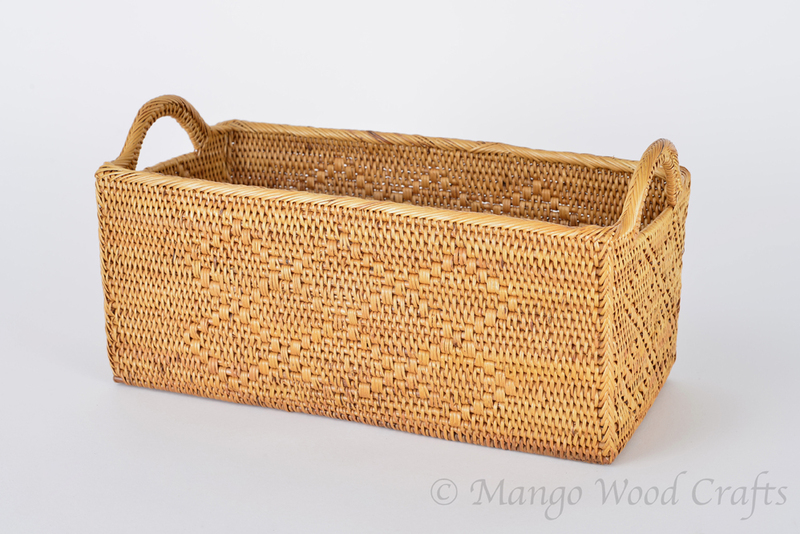 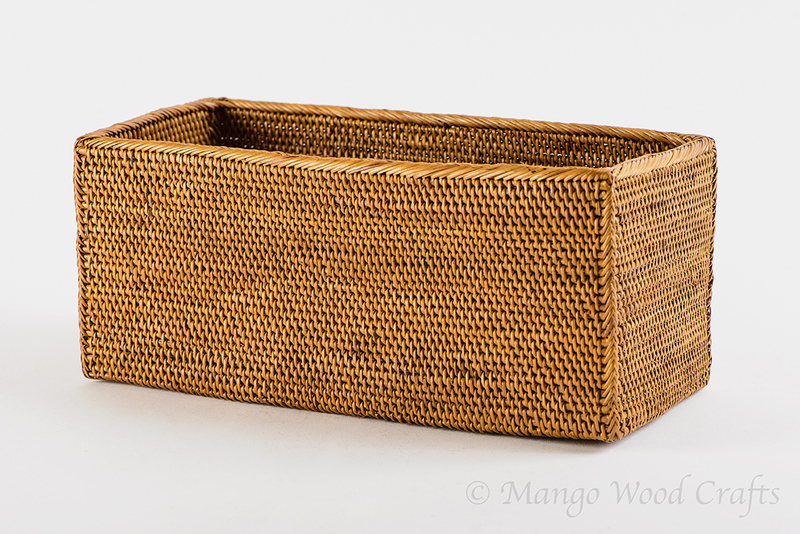 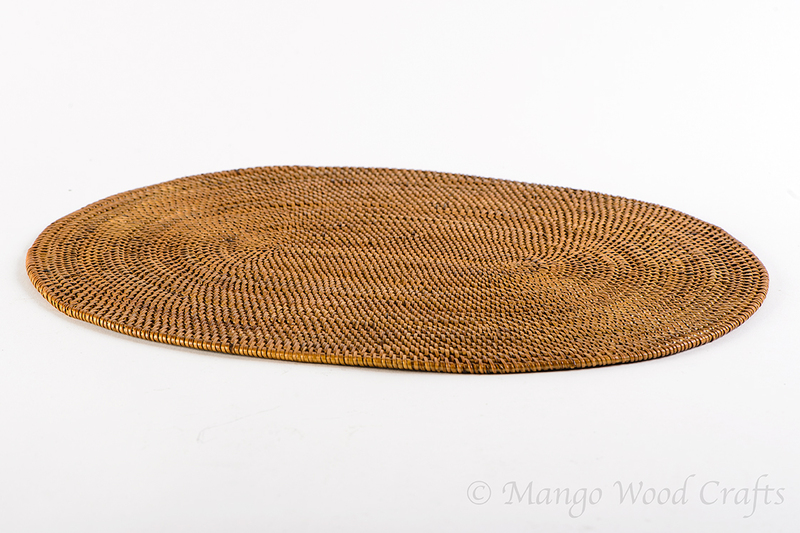 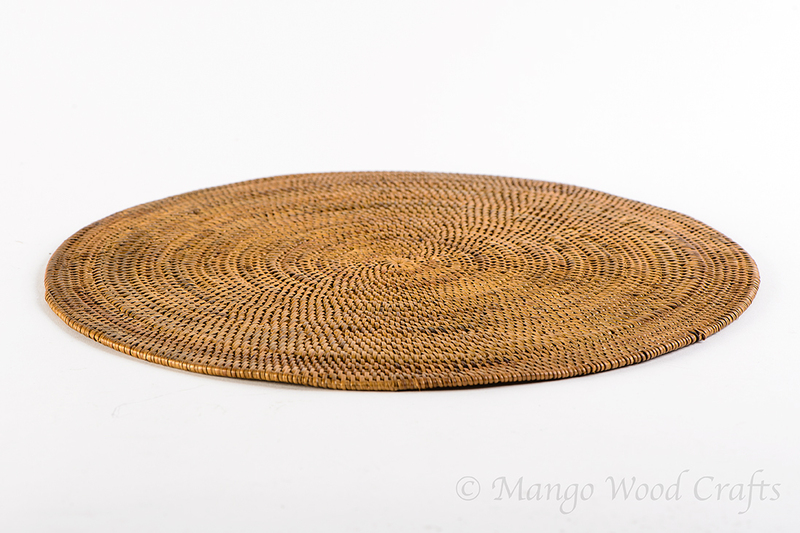 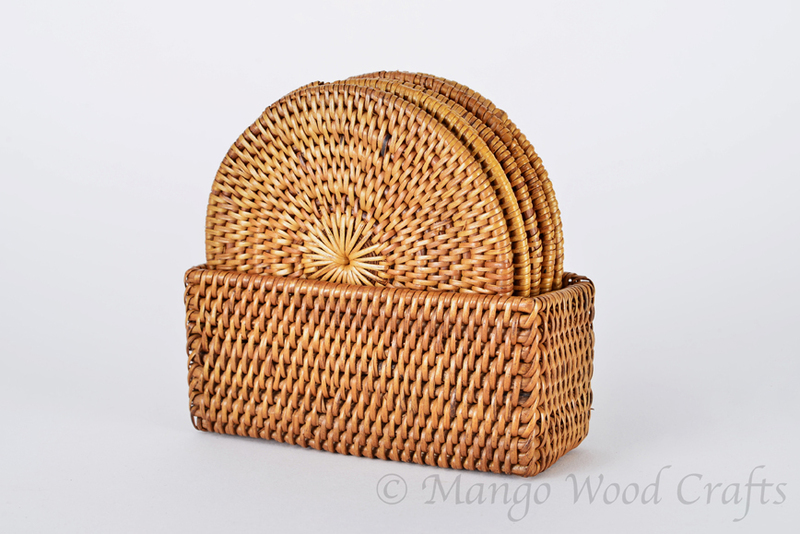 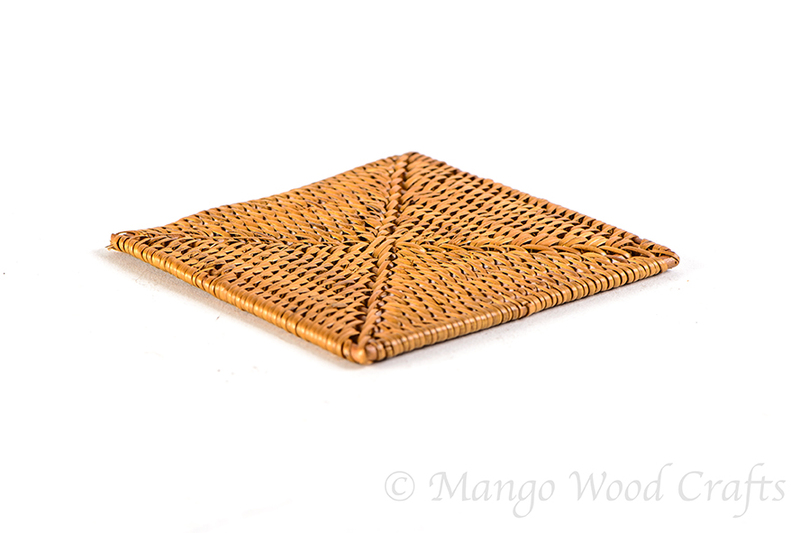 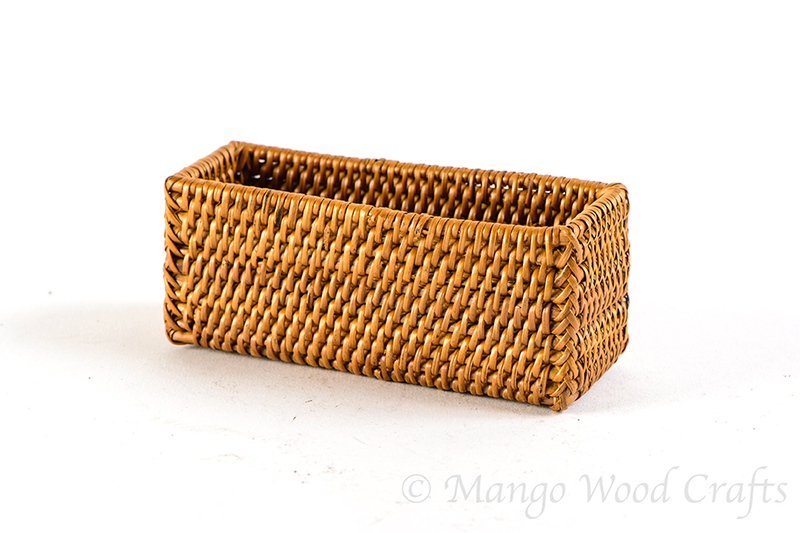 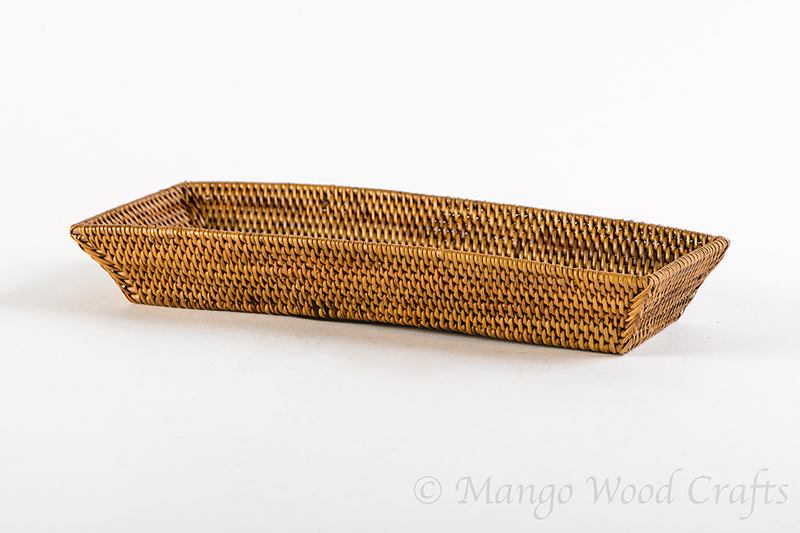 Mango Wood Crafts is prominent name in making and supplying authentic handmade Mango Wood Home Decor accessories, Mango Wood Products, Baskets and Gifts. 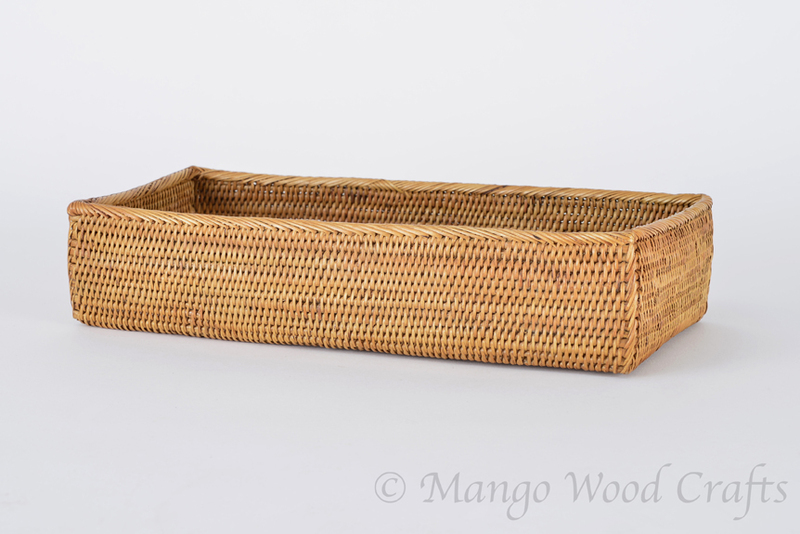 It is your one stop shop for Mango Wood Home Decor, Handcrafted Mango Wood Furnishing, Wood gift items and Baskets Home Furnishing in Singapore. 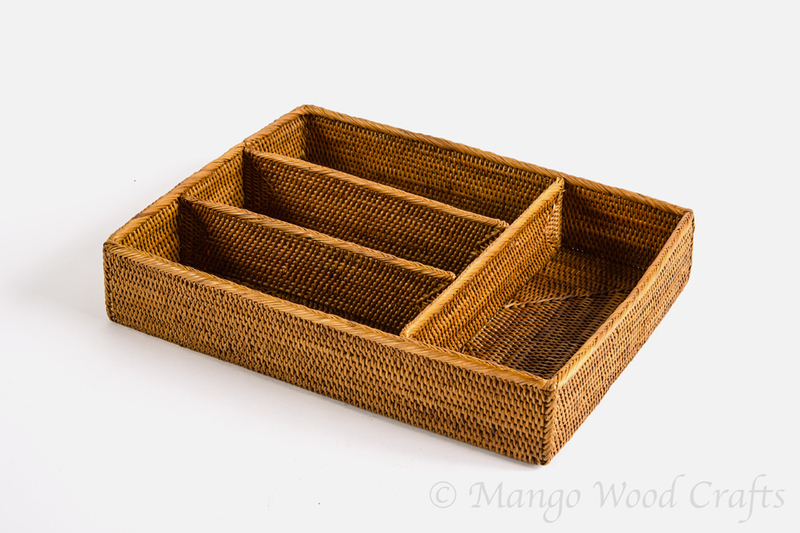 We are a Handcrafted Mango Wood manufacturer and supplier with a beautiful collection of Mango Wood gifts, home interior decorative and Home Furnishing items. 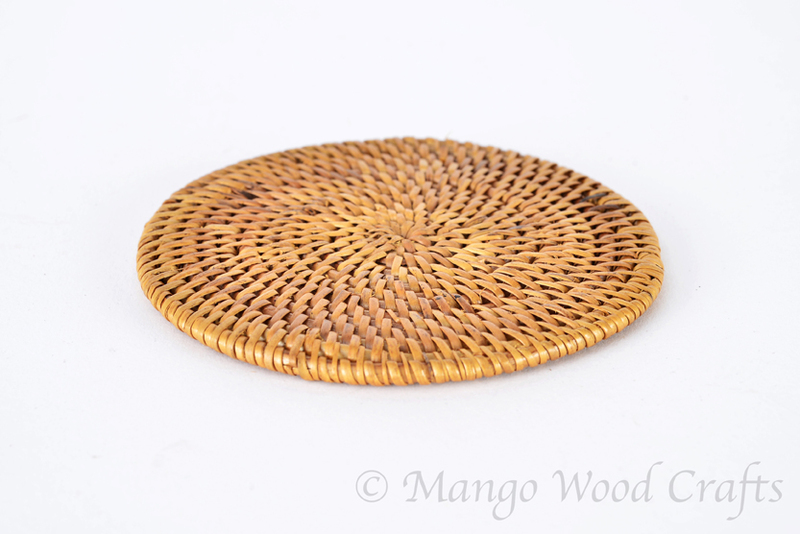 Buy handicraft items for your home and decorate your interior with eye-catching and mesmerizing handmade handicrafts products. 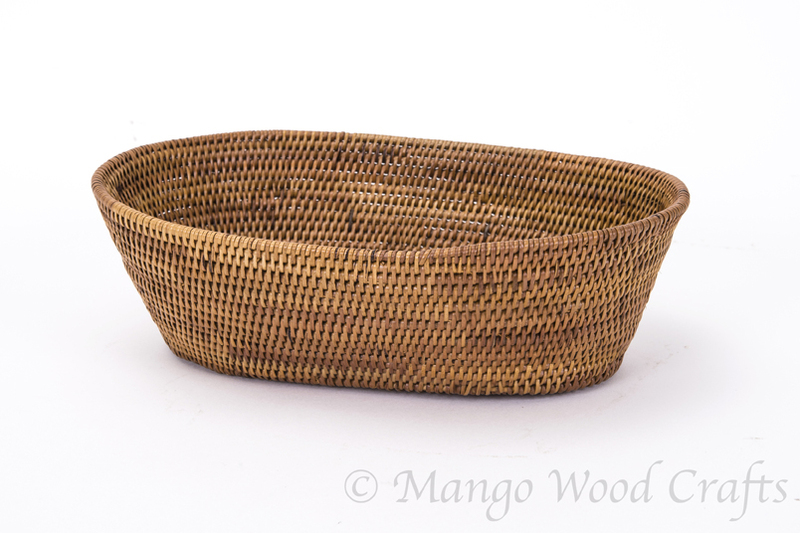 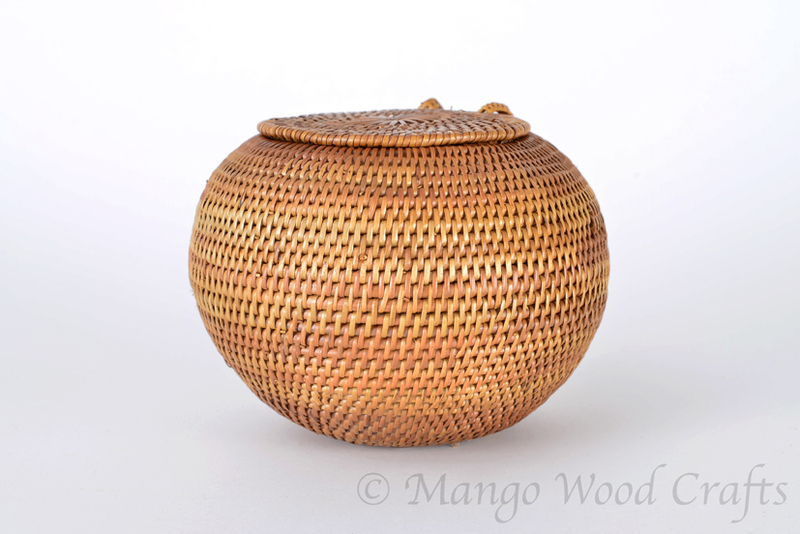 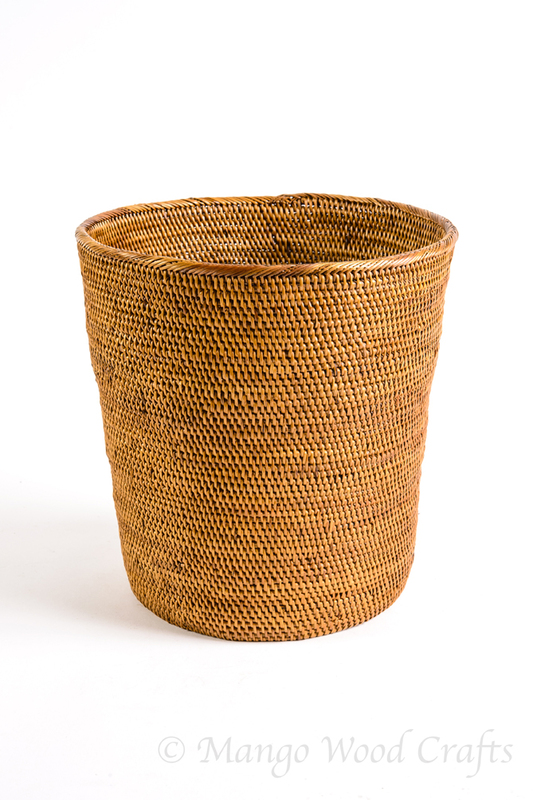 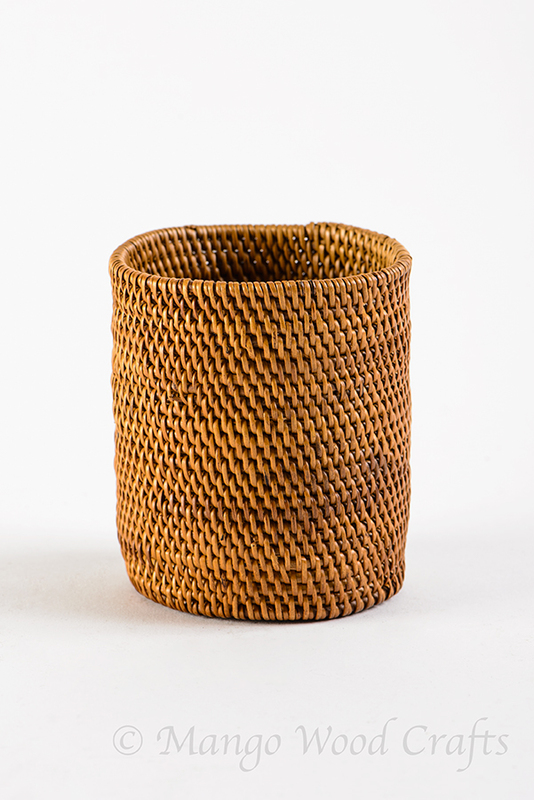 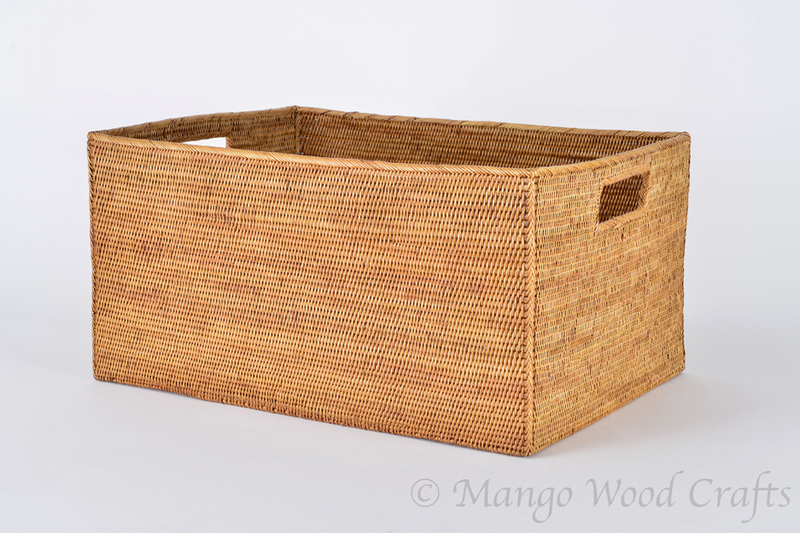 Transform your home in the most beautiful way with Handcrafted Mango Wood and Baskets Home Furnishing in Singapore. 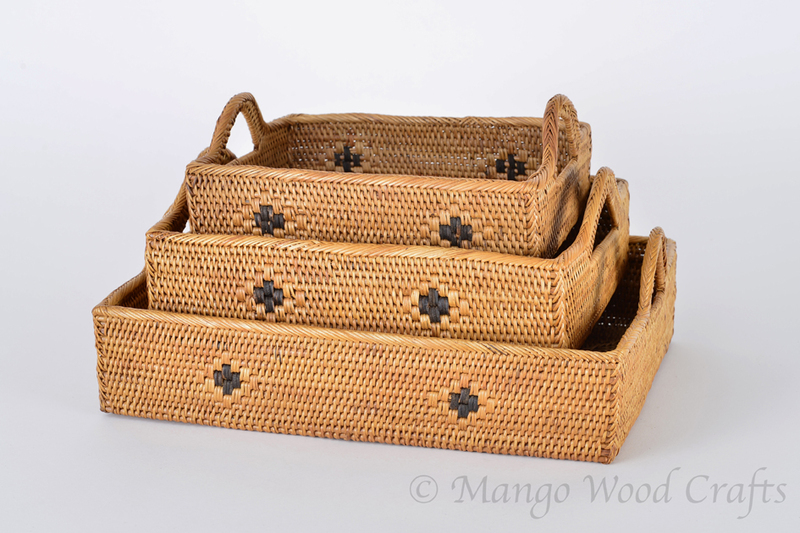 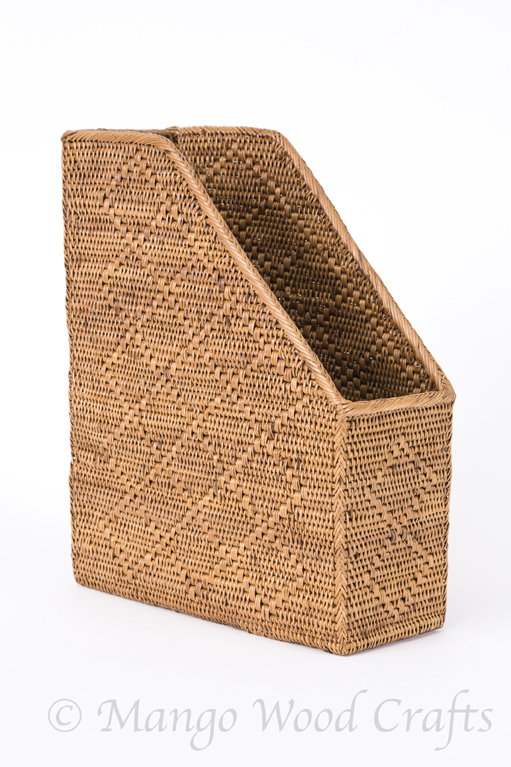 We offer an impressive selection of Wood and Baskets Home Furnishing items at our Wooden Handicraft Shop located in Singapore.